An assault or battery charge can have serious current and long-term consequences on a person’s life. If you have been charged with assault or battery, contact Adam Stout, a Gainesville criminal defense attorney with Stout Defense, P.A. In Florida, assault is defined as a threat of harm which leads another person to believe and fear actual harm is imminent. There is no physical contact for assault to occur, rather it is the intentional use of threats, words, and/or actions to imply harm. Simple assault follows the basic definition of assault under Florida statute. It is classified as a misdemeanor and carries a penalty of up to 60 days in jail, 6 months of probation, and/or up to $500 in fines. Aggravated assault differs from simple assault in that a deadly weapon, such as a firearm or knife, is displayed during an assault. But, a deadly weapon can be anything with the ability to inflict serious bodily harm. Most aggravated assault charges are classified as a third-degree felony. Yet, an aggravated assault can also be a second-degree felony if the victim is a public official acting in official duties when assaulted. Examples of a public official include a police officer, emergency personnel, licensed security officer, and transit worker. The state also upgrades aggravated assault to a second-degree felony for special victims. People in this category include persons older than 65, sports officials participating in an event or immediately afterward, school officials as long as their status was known to the accused, and Children and Family Services Department employees. The offense of battery occurs when a person actually and intentionally touches or strikes another person against the will of the other person. 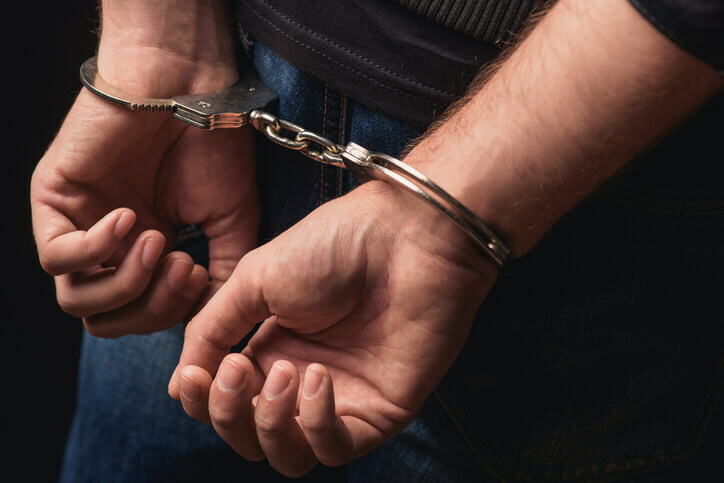 Battery in Florida is a misdemeanor as long as the victim doesn’t suffer a serious bodily injury, a deadly weapon isn’t used, and the victim isn’t a pregnant woman whom the accused either knew or should have known was pregnant. Misdemeanor battery carries a penalty of up to one year in jail, one year of probation, and/or fines up to $1,000. Aggravated battery is battery with a deadly weapon and causing intentional great bodily harm and/or permanent disability and disfigurement. It is also aggravated battery if the victim is pregnant when the battery occurs if the accused knew or should have known the victim was pregnant. Is Assault & Battery a Misdemeanor or Felony? Whether an assault or battery charge is classified as a misdemeanor or felony depends on whether a deadly weapon was used, the extent of harm caused, and a person’s prior criminal record. A charge for assault or battery can quickly affect your life. To lessen this impact, contact Gainesville criminal lawyer Adam Stout of Stout Defense, P.A. as soon as possible. An experienced defense lawyer, Adam Stout reviews every case and vigorously defends every client’s rights throughout the legal process.